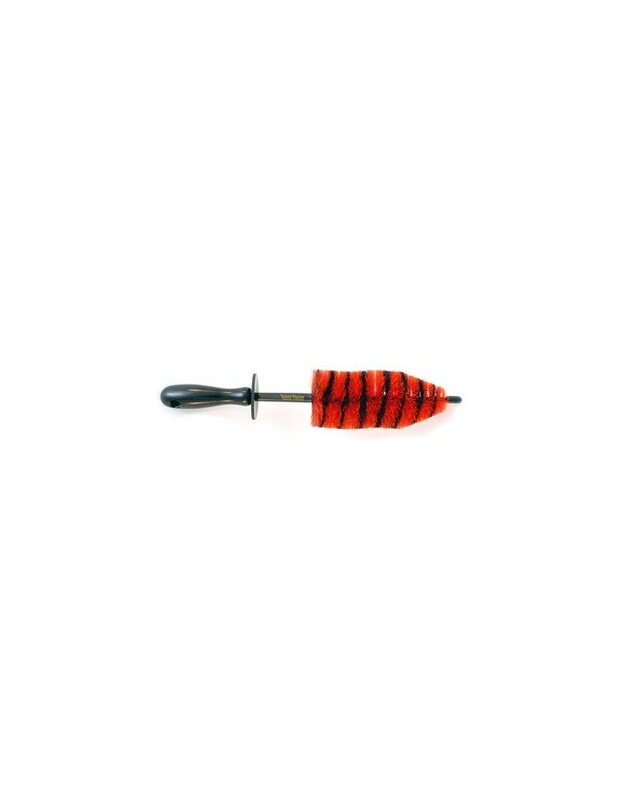 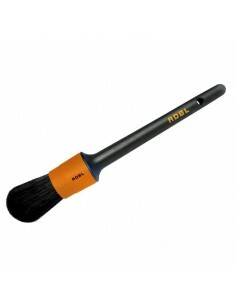 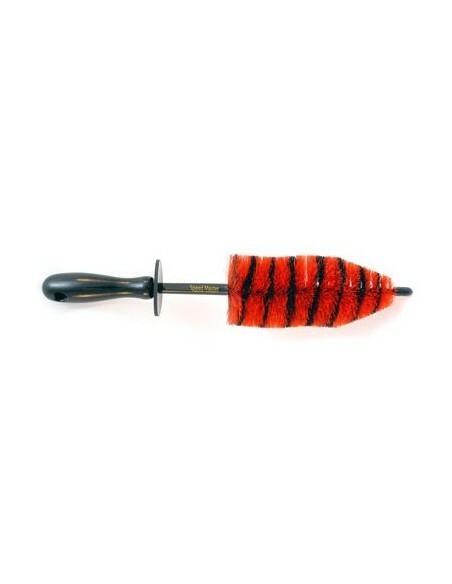 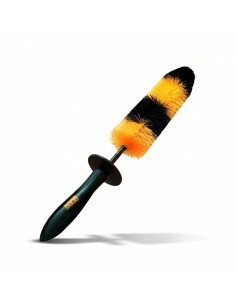 The Speed Master Jr. (MINI) Wheel Brush is a 34 cm. 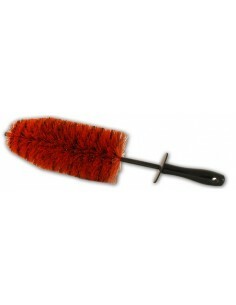 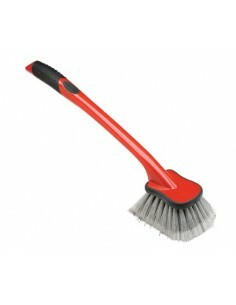 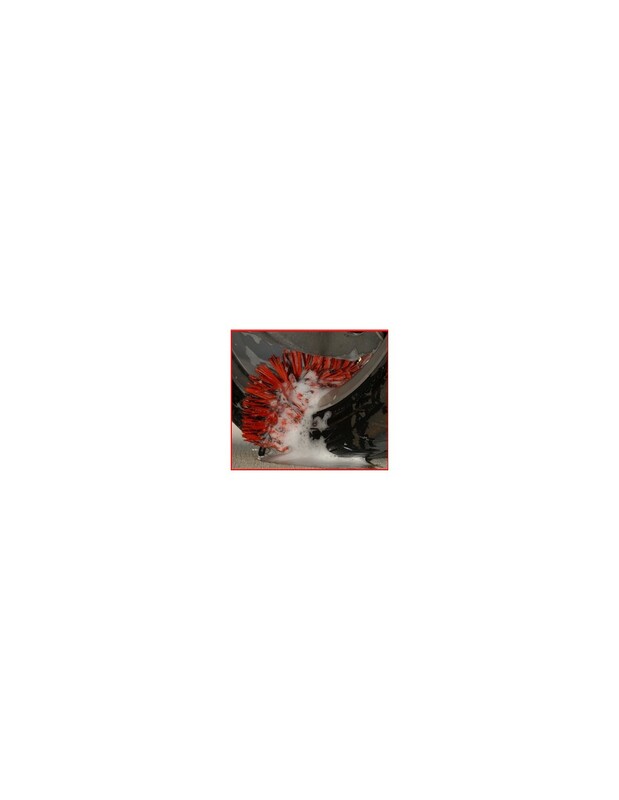 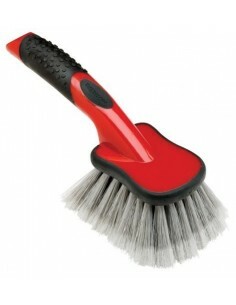 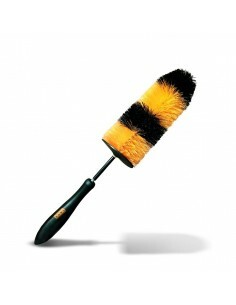 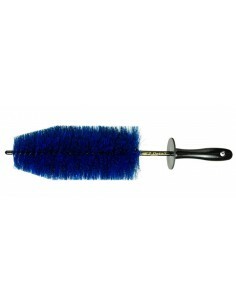 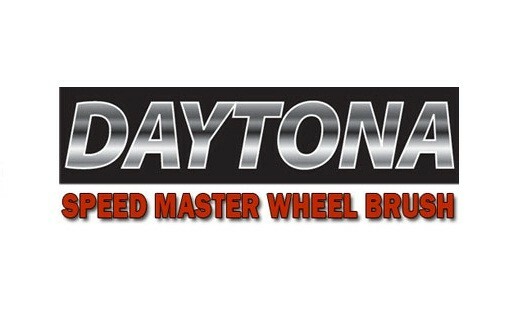 version of the full size Speed Master Wheel Brush. This smaller, slimmer brush has all the incredible features of the larger brush but, with the Speed Master Jr. Wheel Brush, you can clean even narrower spaces! 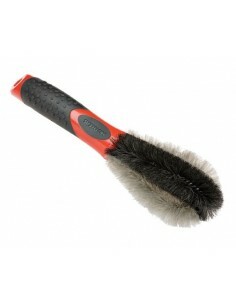 Now brake dust, grime, and dirt really have nowhere to hide! 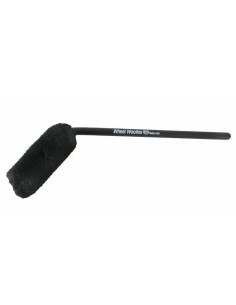 Detail brushes can lose their shape and their functionality over time because they're pressed into the grooves and crevices of your car. 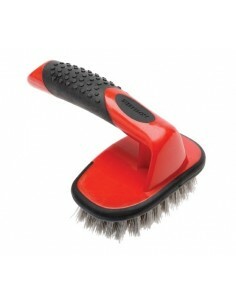 The Speed Master Wheel Brush has special memory bristles that regain their shape after every use. 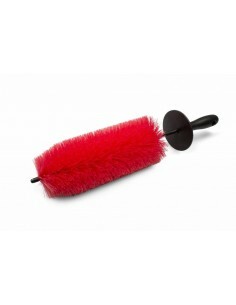 Simply rinse the brush in hot water and hang it upside down to dry. 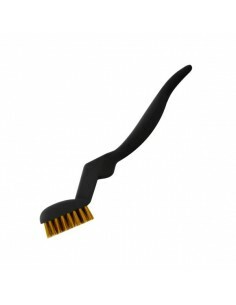 The bristles will settle back into their original shape, just like new. 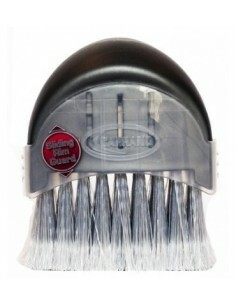 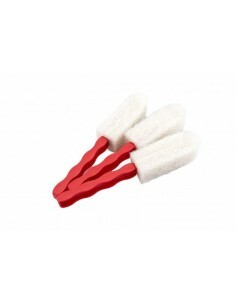 Memory bristles allow the Speed Master Wheel Brush to remain effective when other brushes fall short.